New York City reported no shootings this past weekend. This is the first time in 25 years that the city has gone an entire weekend without any reported gun violence. "My thanks to every member of the #NYPD for working hard to protect this city and to every member of the public who has helped us make this city so safe," said NYP police chief of patrol, Rodney Harrison. 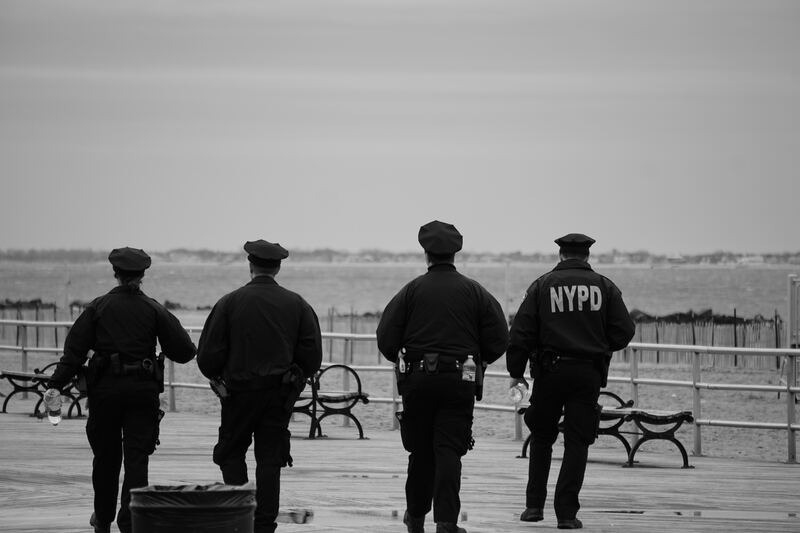 New York has been working for years to reduce its crime rate, an ongoing challenge for any city as large and densely populated at the Big Apple. But its efforts have slowly been bearing fruit: a report in 2017 demonstrated the lowest homicide numbers since 1951. Though it still has a long way to go, NYC has its people and its officers to thank for this recent milestone. “I really don’t remember a weekend that no one was shot in the entire city,” NYPD Chief of Department Terence Monahan said. This success is a promising development in the ongoing effort to combat gun violence.